Blessings in a Backpack unites with Backpacks For Fellow Students to Host a 5K Fundraiser, “Race For A Reason.” All proceeds will support community students in need. Event is Sponsored by Margaritaville. 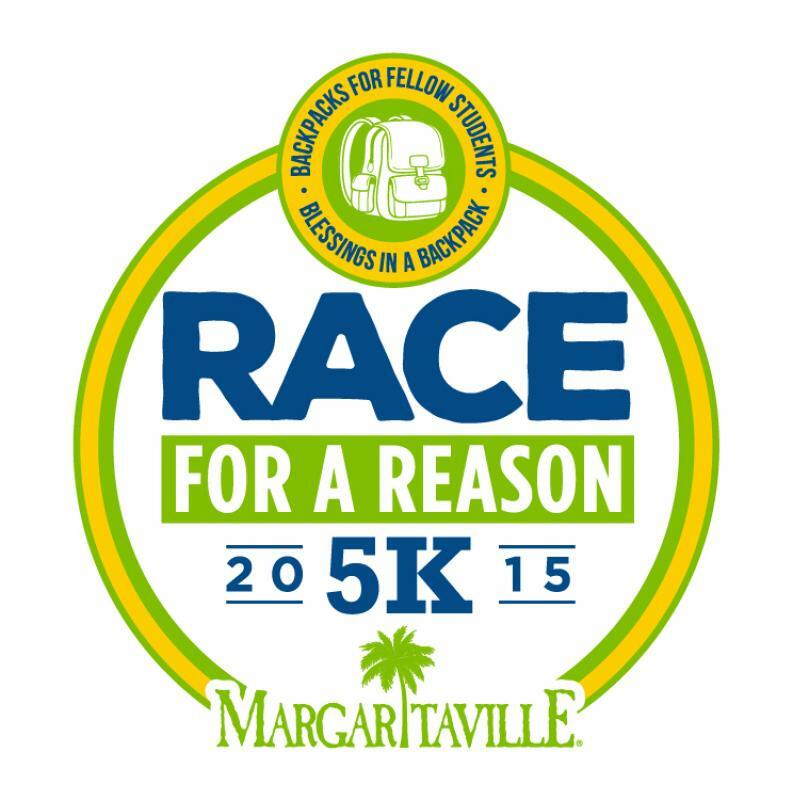 Please join us for our 2nd Annual sanctioned 5K Sponsored by Margaritaville. The race runs along beautiful Dune Road in Westhampton Beach. The event will be a fun, family event that includes medals, prizes, raffles and food. Music inspired by the sound of Jimmy Buffett will add to the events enjoyment. Event T-shirts and backpacks will be available to all participants, while supplies last. Proceeds from this event will be utilized to support local elementary school children in need, with food and school supplies. Both Organizations are run by Westhampton Beach High School students who share a common goal, to create academic excellence. Event details and schedule: The Race runs along Dune Road and is fast and flat. On-site Registration opens at 7:30AM. The sanctioned 5K will kick off at 9:00AM with a non-timed walk and fun run immediately following at 9:15AM. Medals, Raffles and Prizes will be announced immediately following the Race. Children 11 and under are invited to participate in the fun run at no charge. There is on-site parking available. Roads close at 8:30AM. Sunday, October 4, 2015 (rain or shine) Location: Cupsogue Beach County Park Dune Road, Westhampton Dunes, NY Times: 7:30-8:30 AM Registration and Check-In 8:30-9:00 AM Warm-Up 9:00 AM 5K Race 9:15 Fun Run and walk Get more details here!